Home / Articles tagged with "calorie intake"
Articles for Tag: "calorie intake"
Find out how drinking more water can reduce your daily caloric intake. 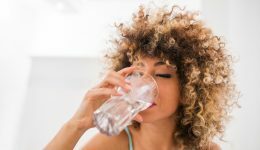 Find out how drinking more water helped these people reduce their calorie intake by up to 205 calories a day. Do you know your daily calorie budget? 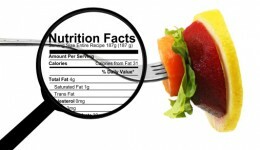 Researchers found that text reminders may encourage healthier food choices. When it comes to aging gracefully, maintaining your youth-like figure might be harder than you think. Experts say if you fail to change up your diet with your ever-changing body, you will likely not be able to keep a handle on your growing waistline. Find out what you can do to stay in great shape as you age.